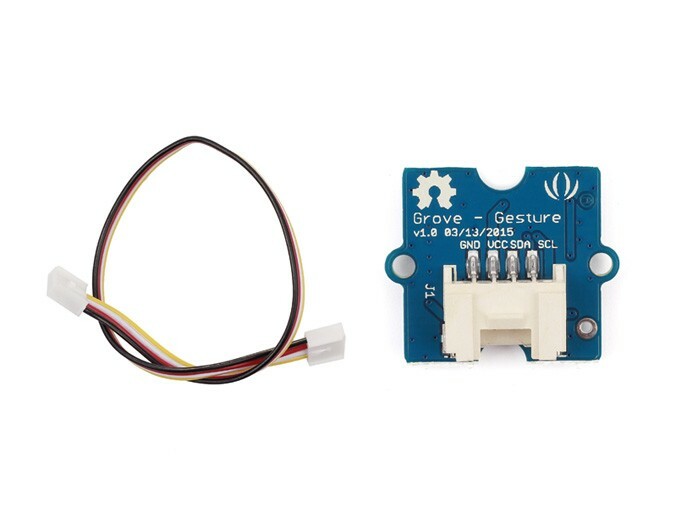 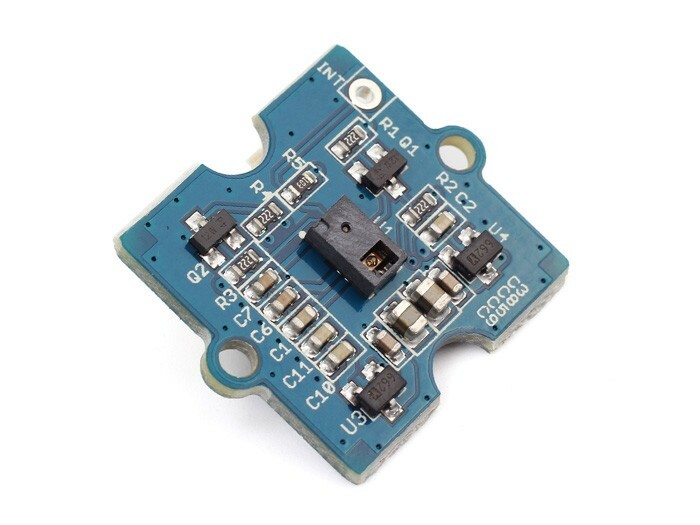 This module is based around the PAJ7620U2 IR gesture recognition sensor. 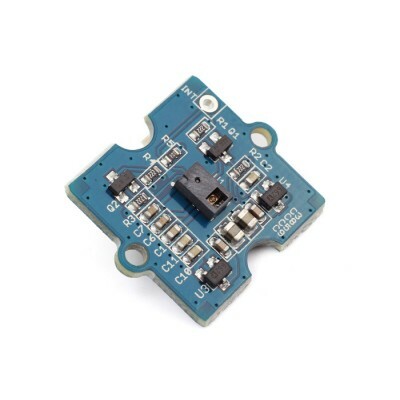 This module is based around the PAJ7620U2 IR gesture recognition sensor. 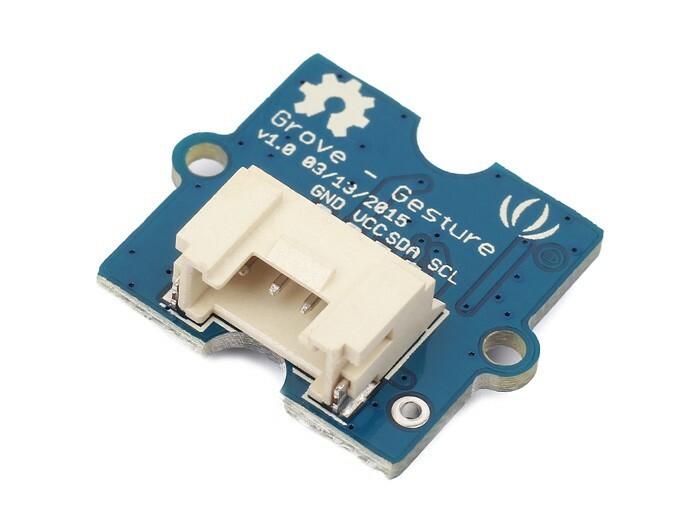 It can recognize 9 different gestures.